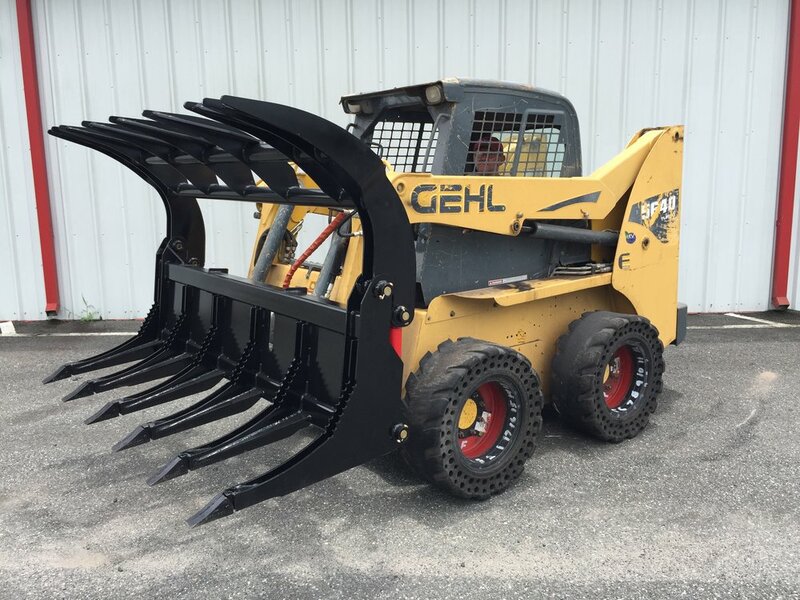 Clear out and load or pile heavy logs, tree stumps, thick roots, boulders, and large piles of brush with McLaren Metal's Severe Duty Root Grapple. Our grapple is designed for heavy duty commercial use. 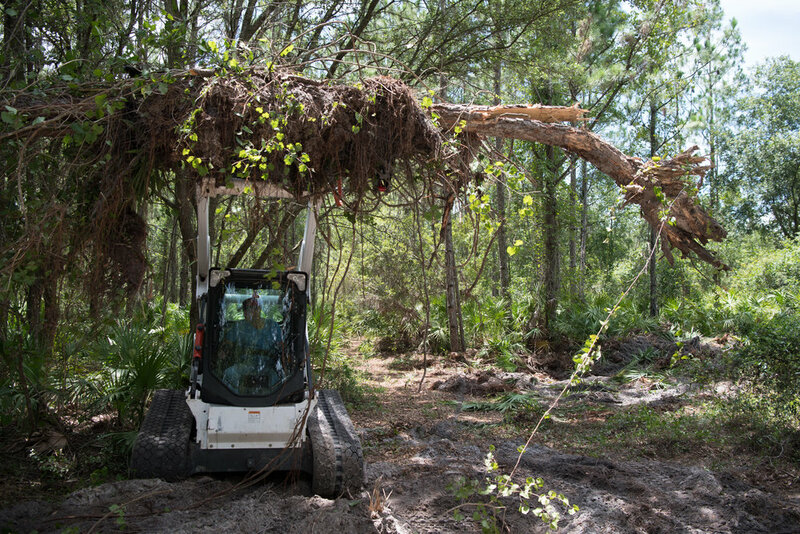 Storm clean up, land clearing, tree removal, and logging become easy tasks with McLaren's Severe Duty Grapple Root Rake. Maximum strength allows you to move the most massive and irregularly shaped loads with ease. Our tooth to tine opening is the largest in the industry. 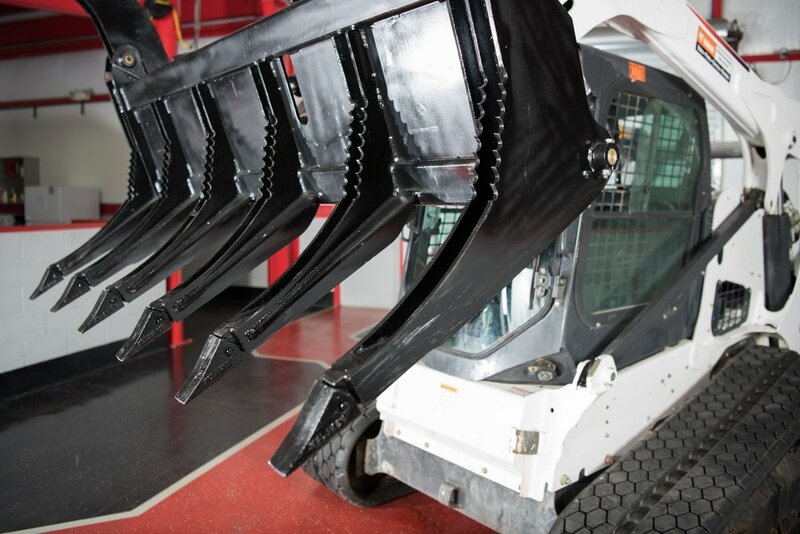 The grapple bucket also comes with replaceable bucket teeth. Reinforced superstructure to take on the most brutal jobs. Available sizes: 68", 76", and 86"
Superior rake design allows you to glide over the ground, raking and cleaning the surface while releasing the dirt in your load. 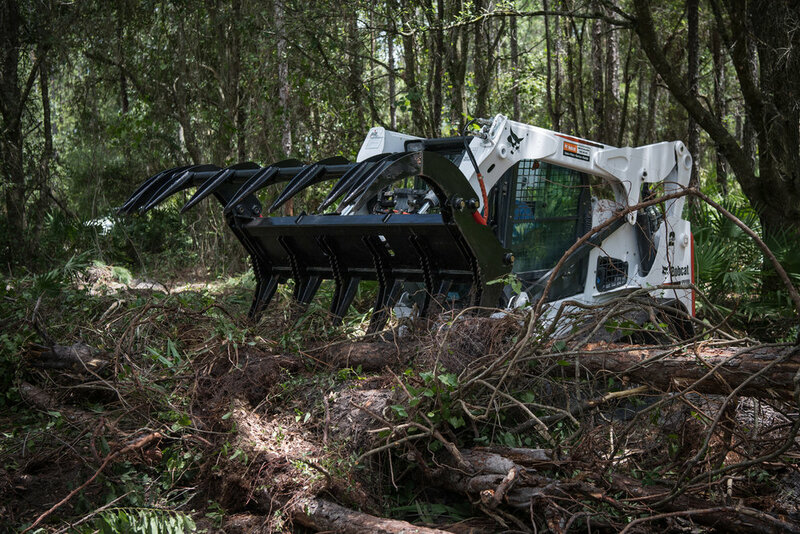 Perfect for clearing and recommended for handling logs and brush.